It's 15:23 in Riverton, USA right now. Riverton - Traffic and Weather A view of the current traffic and weather situation. 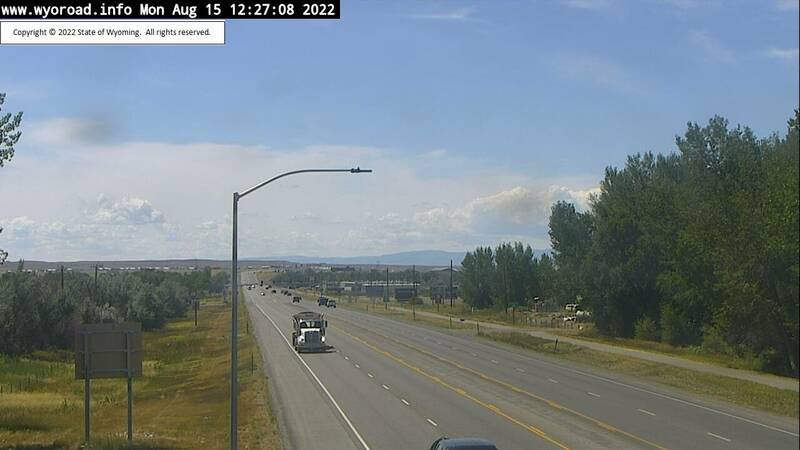 Lander, Wyoming: Lander - Traffic and Weather, 22.2 miles away. South Pass City, Wyoming: Louis Lake - Traffic and Weather, 44 miles away. South Pass City, Wyoming: Traffic and Weather, 44 miles away. Hiland, Wyoming: Hiland - Traffic and Weather, 52.4 miles away. Waltman, Wyoming: Traffic and Weather, 59.8 miles away. Boulder, Wyoming: Sand Draw - Traffic and Weather, 70.3 miles away. 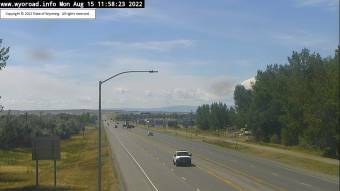 Marbleton, Wyoming: Marbleton North - Traffic and Weather, 93.5 miles away. Point of Rocks, Wyoming: Point of Rocks - Traffic and Weather, 95.2 miles away.